It’s that time of year again in Southeast Texas. 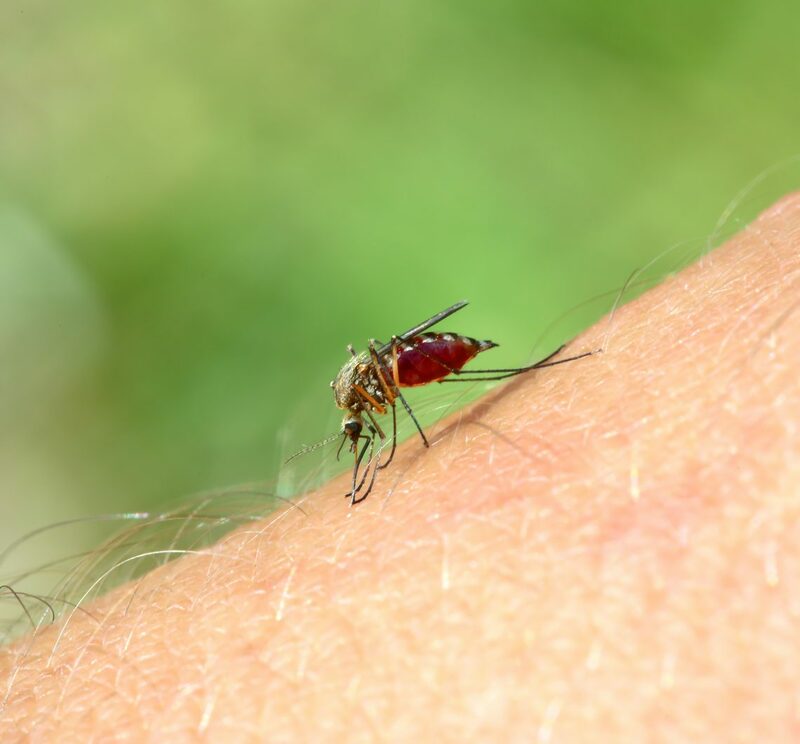 The heat and humidity of late spring and summer provide the perfect conditions for mosquitoes to invade yards and homes, causing homeowners frustration and distress. Advanced infestations can prevent you from using your outdoor living spaces, and when mosquitoes enter your home, you may feel like there is no place you can breathe easy. 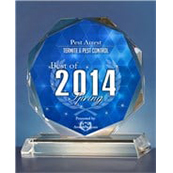 Pest Arrest provides industry-leading mosquito pest control services in Spring, Katy, Houston, and the surrounding areas, and we would love to help you enjoy a mosquito-free summer. 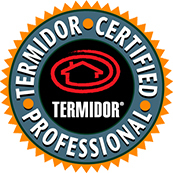 Our services are backed by a 30-day guarantee and a free re-treatment guarantee, and we provide free estimates. 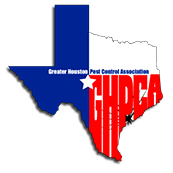 Contact us today to learn more about our mosquito control programs. In the meantime, check out some of the most frequently asked questions about mosquitoes. Mosquitoes are most active at dawn and dusk, and scheduling your outdoor activities with this in mind can help you avoid bites. When you are outdoors, dress accordingly — the pests have difficulty biting through light, loose-fitting clothing. Citronella candles are somewhat effective, however, a large outdoor fan may work better to keep mosquitoes away as they are weak fliers. 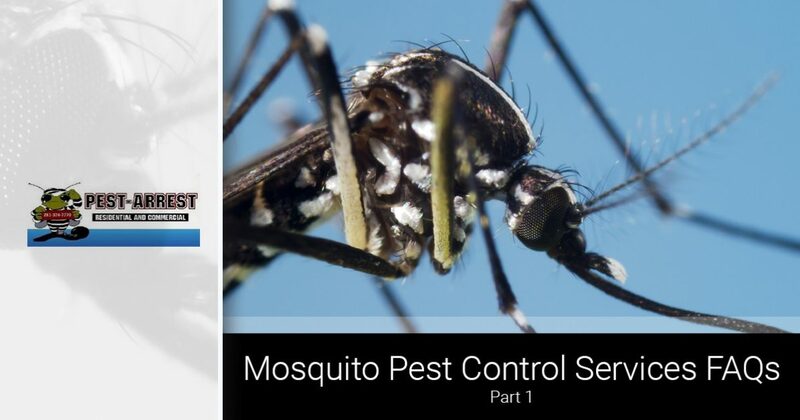 These methods can go a long way in preventing bites when used in tandem with professional mosquito pest control services. When a mosquito bites you, it pierces the skin with a tiny, straw-like mouth called a proboscis. The proboscis allows the mosquito to feed on your blood, but it could get stuck if your blood starts to clot around it. To prevent this, the mosquito injects some of its own saliva when biting you. The saliva contains an anticoagulant to prevent clotting. Because the saliva is a foreign substance, your body will release histamines to fight it, and this is what causes the itch. Mosquitoes are much more than just a troublesome backyard pest. They cause more suffering among humans than any other organism, and they can carry several diseases that can kill. In fact, according to the American Mosquito Control Association (AMCA), more than one million people around the world die from mosquito-borne diseases every year. Some of these diseases include malaria, Zika virus, West Nile Virus, Yellow Fever, and Dengue. Knowing this, it is better to be safe than sorry when it comes to mosquito control efforts. How Do Mosquitoes Get Inside My House? If you have an excessive amount of mosquitoes in your yard, it is only a matter of time before they enter your home, and they don’t have to wait for an open door to do so. Mosquitoes can enter your home through any opening, whether it be a broken door or window screen, attic soffits, or exterior exhaust vents. 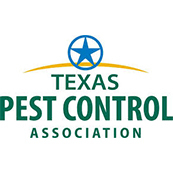 Hiring a local pest control company that specializes in mosquito control can help you identify mosquito hot spots around your home and potential entry points to help prevent mosquitoes from coming inside. Are you ready to enjoy your indoor and outdoor spaces without worrying about pesky mosquitoes? 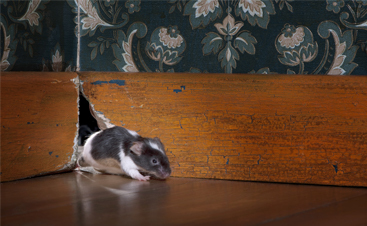 If so, then Pest Arrest is here for you. 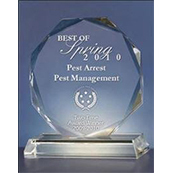 Our Spring mosquito exterminators offer several different mosquito control packages that are designed to suit your needs and your budget. 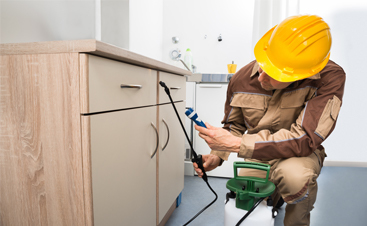 Whether you need recurring treatment throughout the season or a special event spray only, our mosquito pest control services will have you breathing a sigh of relief. 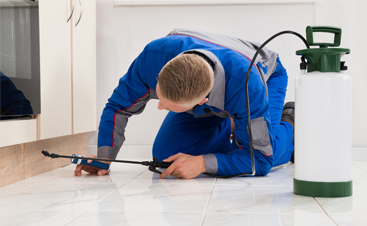 Get started today with a free inspection!